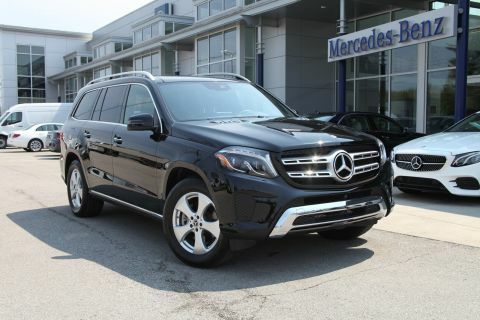 Leather Seats, Third Row Seat, Navigation, Full-Time 4MATIC® All-Wheel Drive, Power Liftgate. 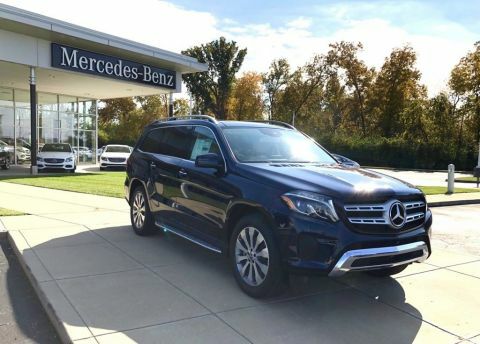 Mercedes-Benz AMG® GLS 63 with Obsidian Black Metallic exterior and Porcelain/Black interior features a 8 Cylinder Engine with 577 HP at 5250 RPM*. 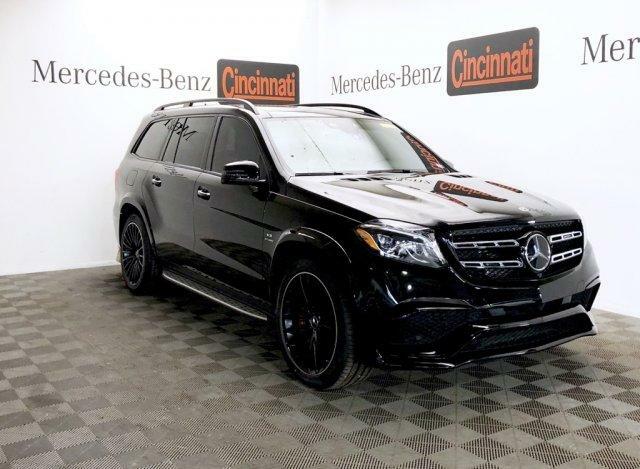 WHEELS: 22 AMG® MULTI-SPOKE BLACK Tires: 285/40R22, TRAILER HITCH 7,500 lb towing capacity, HEATED STEERING WHEEL. 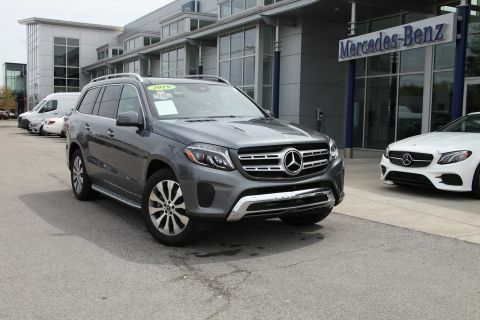 Edmunds.com's review says Of course, the GLS's calling card is its roomy adult-size accommodations in all three rows. It's one of the more accommodating third-row seats you'll find in any crossover..
Was $99,999. 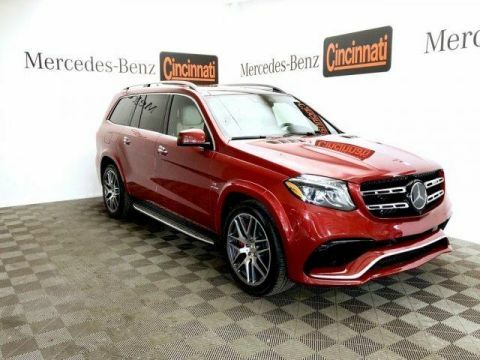 This AMG® GLS 63 is priced $5,200 below NADA Retail.